They say "fries before guys", and I wholeheartedly agree with that. Well, fries for me is not only a side dish, but it's a sacred meal that I can never get enough of. Indulging in a plate full of french fries is an ultimate pleasure, and only a french fries lover will understand me. I mean how can anyone not fall in love with french fries? It's crunchy from the outside, soft and smooth from the inside and it's universally loved, as you can almost find it in every restaurant out there. Take your french fries obsession to the next level and get to know these 21 mind-blowing ways to eat french fries. 1. Super crispy chili french fries. 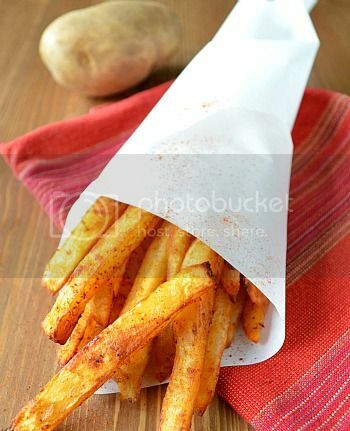 Sprinkle some chili powder on your fries and enjoy! Now you're going to need some ice-cold drink after eating this. 2. French fries with cheddar cheese. 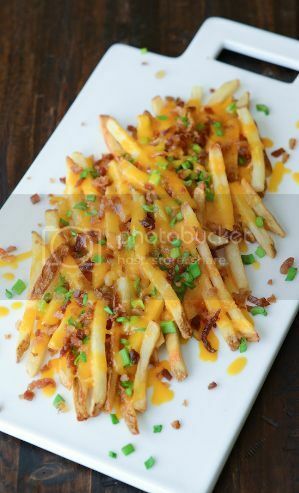 Right after you drain the fries, make sure to add a slice or two of cheddar cheese on top and leave it to melt. You can also put it the microwave for a couple of seconds in order to melt more and more. 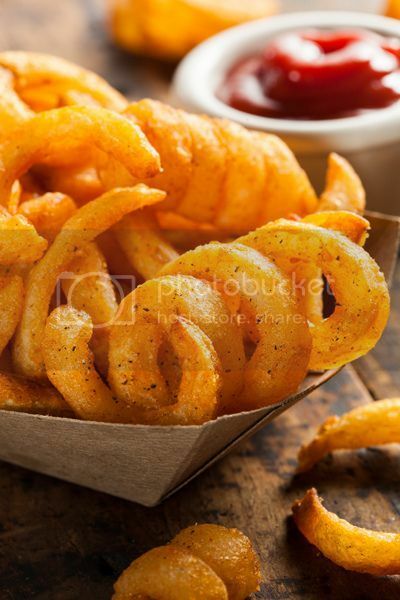 Switch your normal looking french fries to curly fries. Use a special potato slicer that you can get from any kitchenware store. 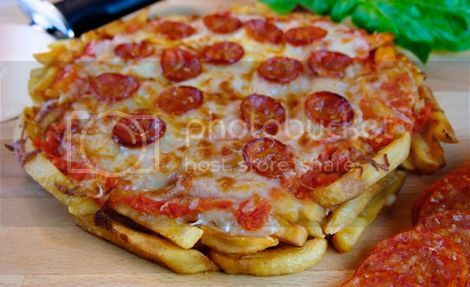 In a cooking pan, bake the french fries, remove from the oven when medium-cooked, add tomato sauce, mozzarella cheese and pepperoni. Put it back in the oven until the cheese melts. 5. 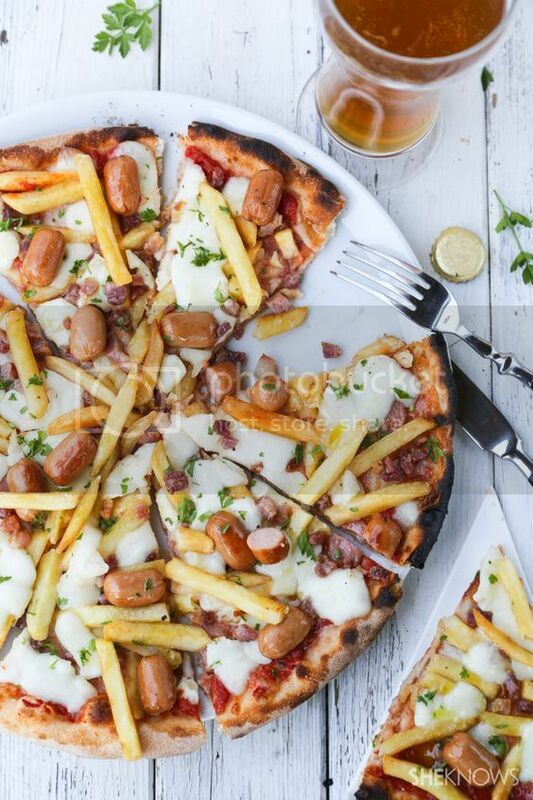 French fries on pizza. Add some medium-cooked french fries on the pizza as a topping before you heat it in the oven. You'll end up with the yummiest pizza! After frying the potatoes, place them in a pan and add taco dressing, minced beef and cheddar cheese until they're well mixed. Remove from heat and add some ranch dressing. Spread thin-sliced potatoes on a baking sheet after adding garlic powder, salt and pepper as seasoning and leave it in the oven until well cooked. Describing it as delicious just doesn't do it justice. 8. Spicy baked potatoes with lemon and garlic sauce. 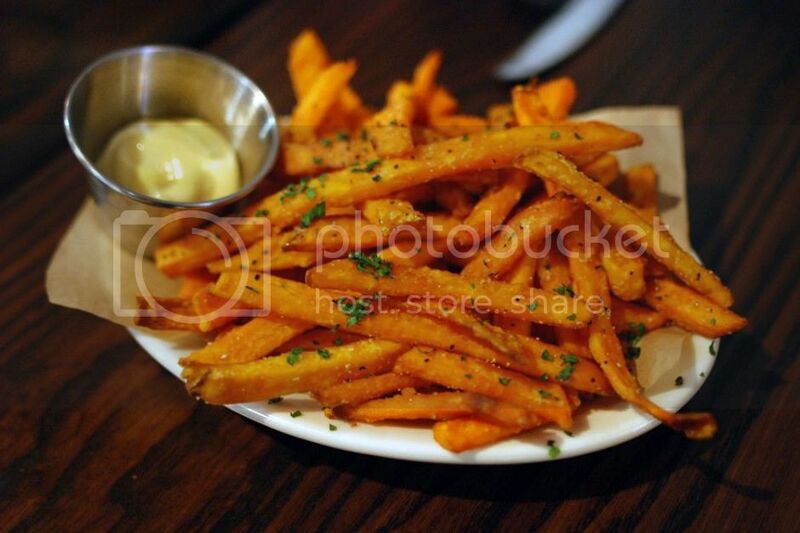 Same as sweet potato fries but with chili powder, lemon and garlic sauce on the side. 9. French fries with poutine sauce. 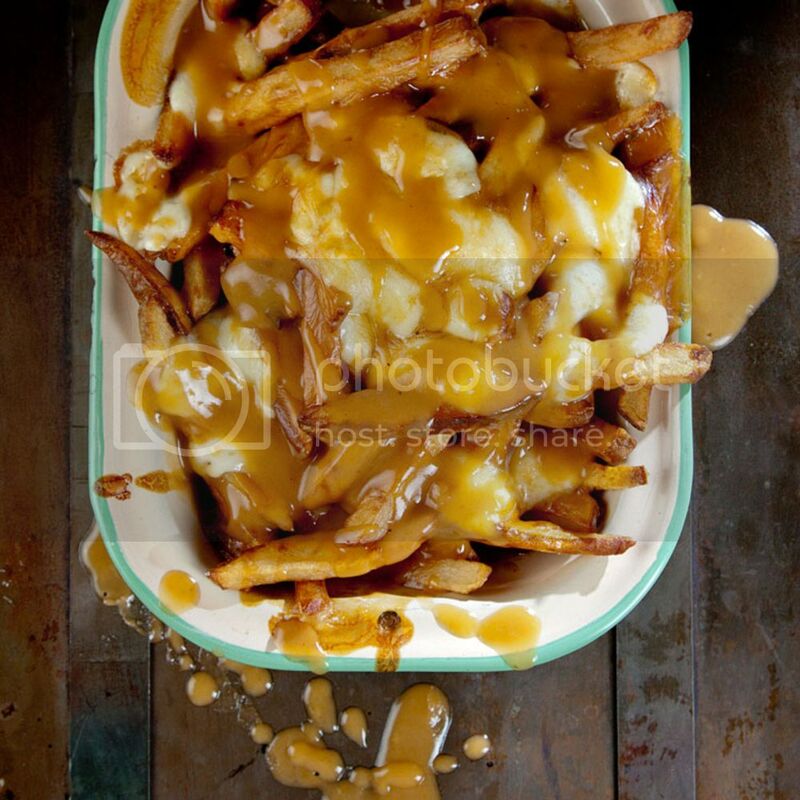 Brown gravy and your choice of cheese poured on french fries will create nothing but a devouring side dish. 10. 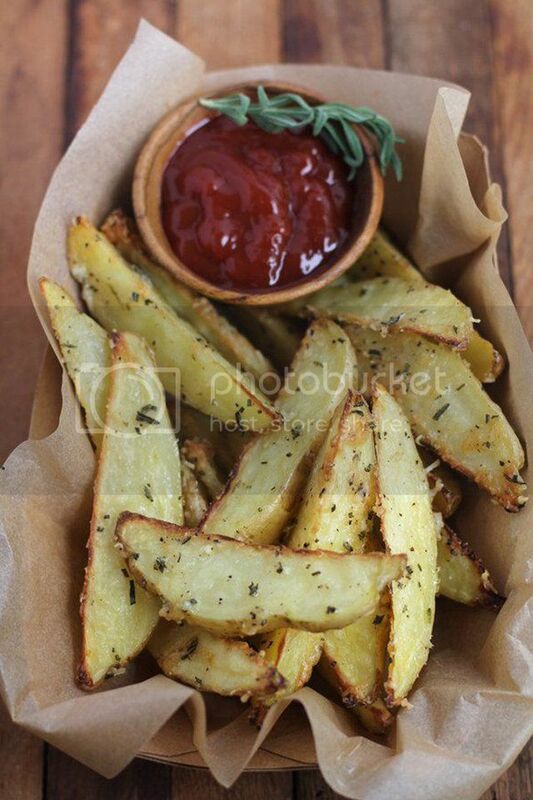 Wedge fries with oregano. 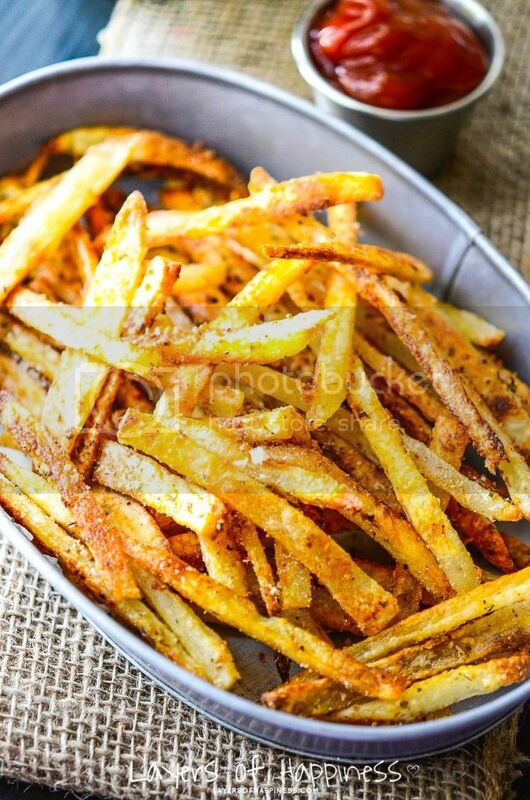 Cut the fries in thicker slices and sprinkle some oregano on it as a seasoning. Yumminess is guaranteed. 11. 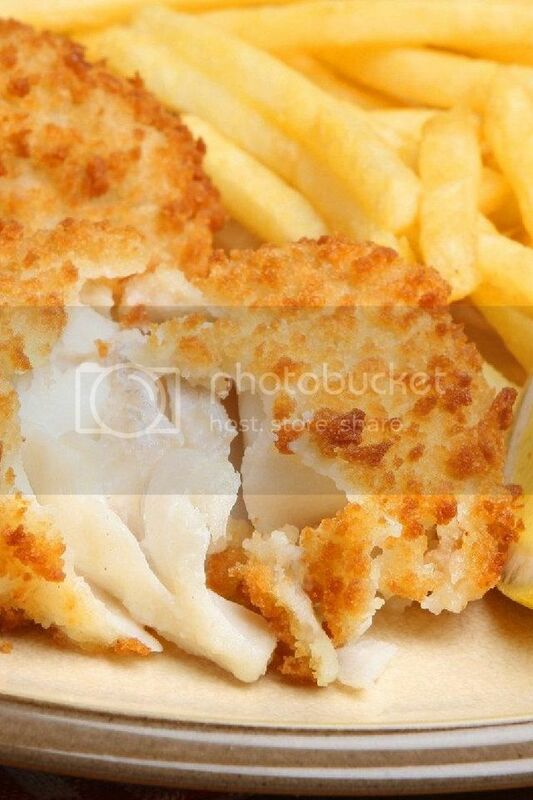 Fish and french fries. Recreate the infamous british plate and replace the chips with french fries. Pure heaven. 12. French fries with eggs. 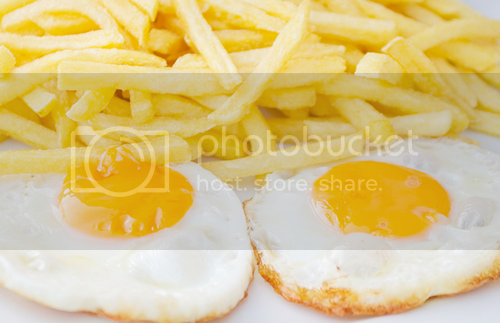 Prepare the eggs and french fries in separate cooking pans, then add french fries to the eggs when they're almost well-cooked. Sounds like a fine breakfast, no? 13. Fries inside a hot dog sandwich. 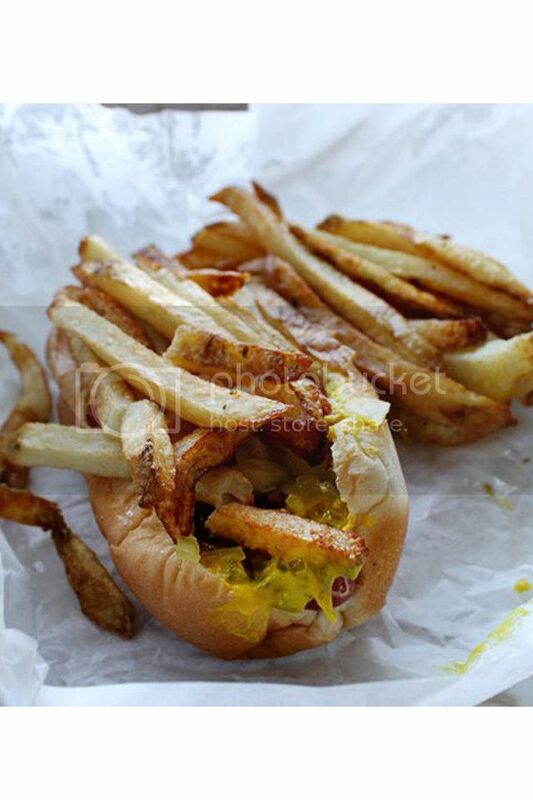 Allow some french fries to invade your standard hot dog sandwich. This sandwich is the true definition of taste sensation. 14. French fries topped with minced meat. Fries topped with minced meat is one of the most delicious combos you can make. Already drooling! 15. 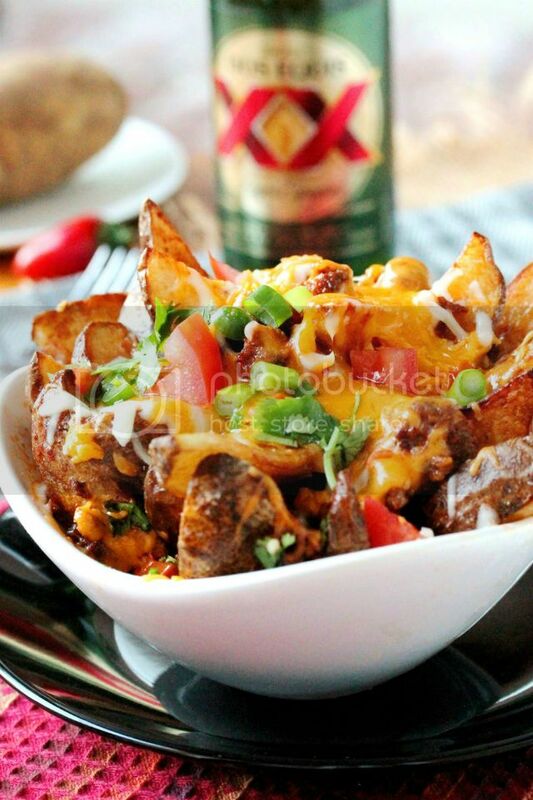 Nacho chips with french fries. 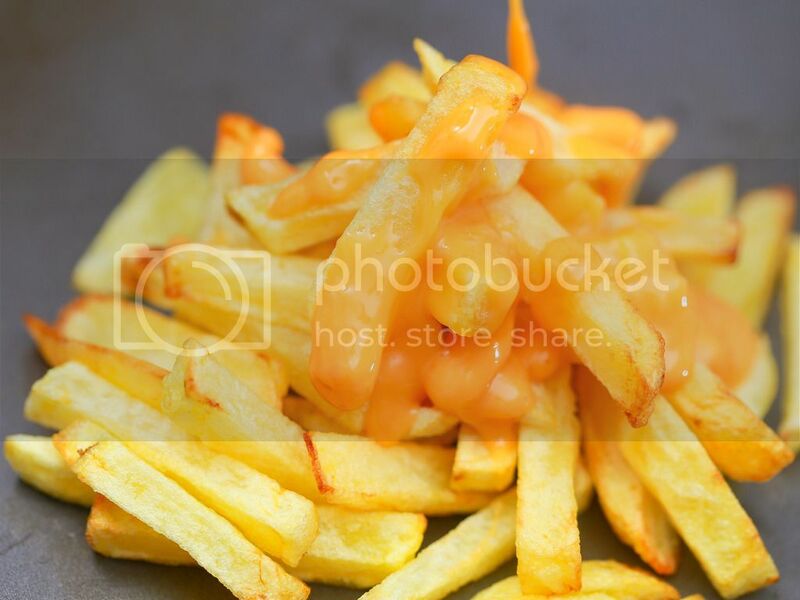 While preparing nachos, make sure to include french fries as a topping. Yes, you read it right. 16. 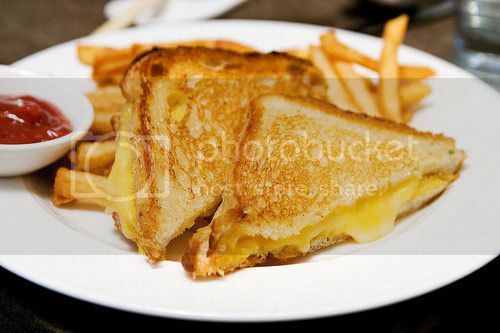 French fries with a grilled cheese sandwich. Two mouthwatering things put together in one plate. Longing for a healthier version of french fries? Bake some thin-sliced potatoes in the oven and voila! 18. Greek feta cheese fries. 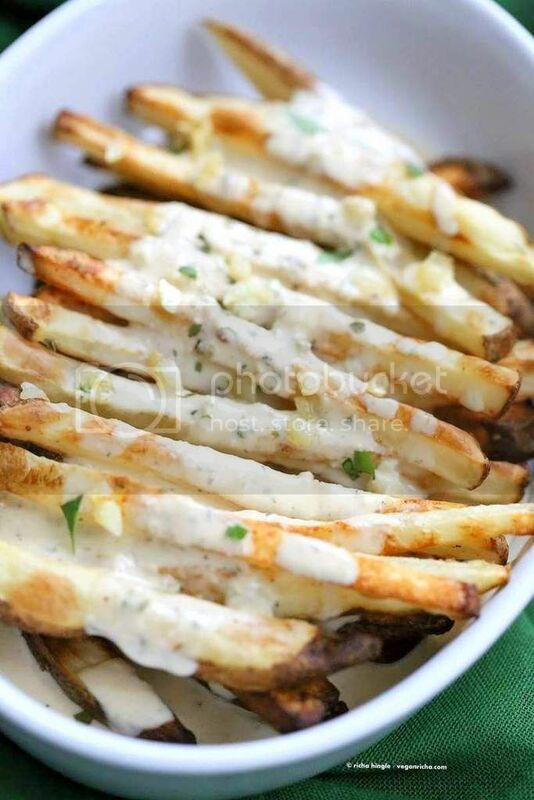 This is one cheesy french fries recipe and I love it. 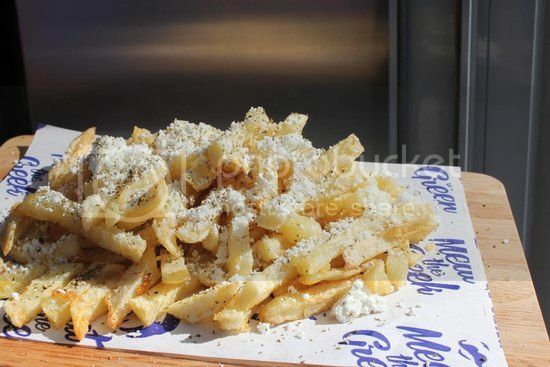 So yummy to have feta cheese as a topping on your french fries, right? 19. Hash browns made with french fries. 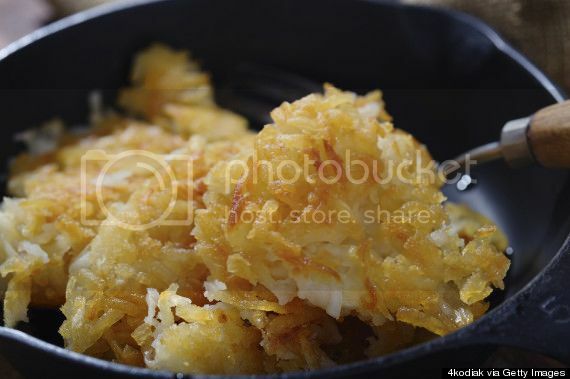 Are you a big hash browns fan? Slightly smash the french fries and put a layer of cheddar cheese on it. You will witness a devouring outcome! 20. 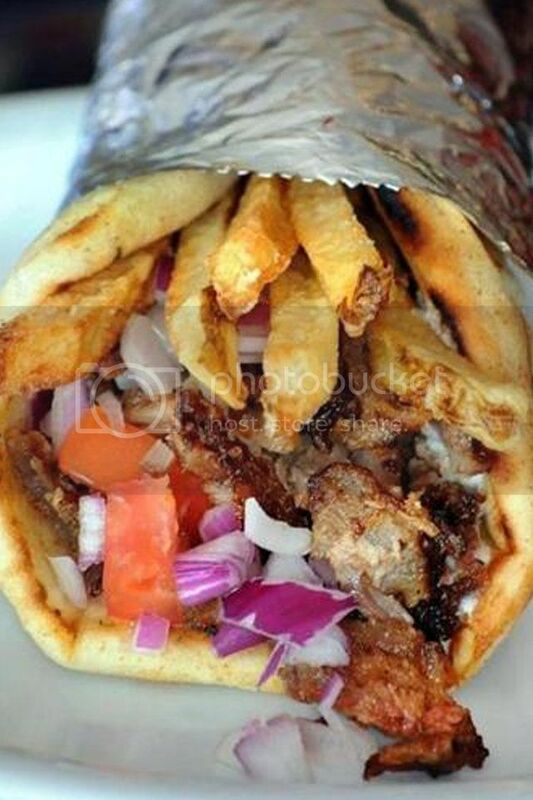 Shawarma french fries wrap. Induce some crispy french fries in your favorite shawarma sandwich and you'll add even more yumminess to your meal. 21. 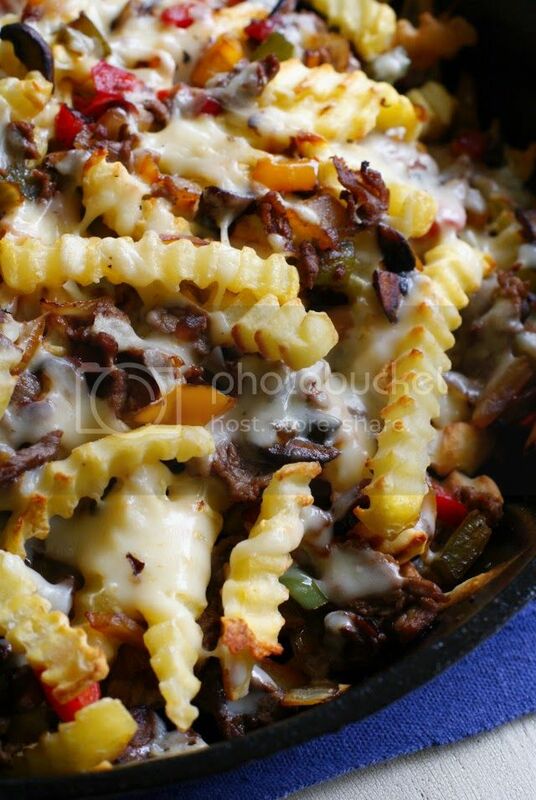 Skillet french fries with beef. 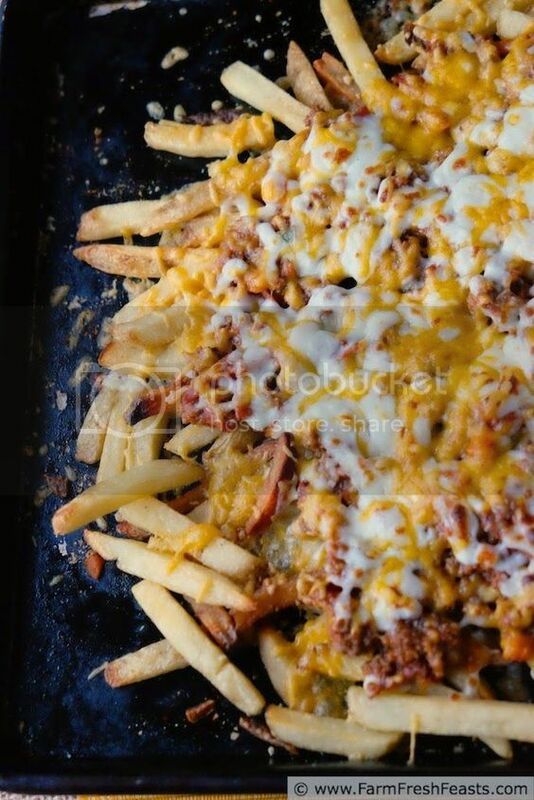 In a skillet, place french fries with beef, cheddar cheese, jalapeños and ranch dressing. It's all in the seasoning! How to Make Cheese Sauce, and 10 Delicious Ways to Use it for Dips!